Networks are ever more complex. And devices are proliferating by the minute. It’s harder to see what’s on the network, and it’s harder to spot a threat. Our Network Visibility and Segmentation solution combines Cisco Stealthwatch Enterprise, the Cisco Identity Services Engine, and Cisco TrustSec technology. 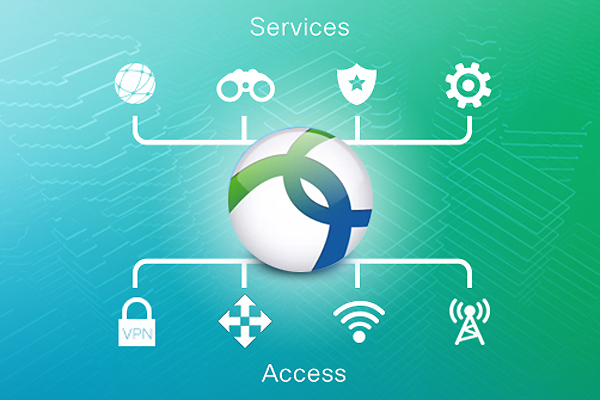 You get fast threat detection, highly secure access, and software-defined segmentation. Don't clone your security team--get Cisco Threat Response instead. 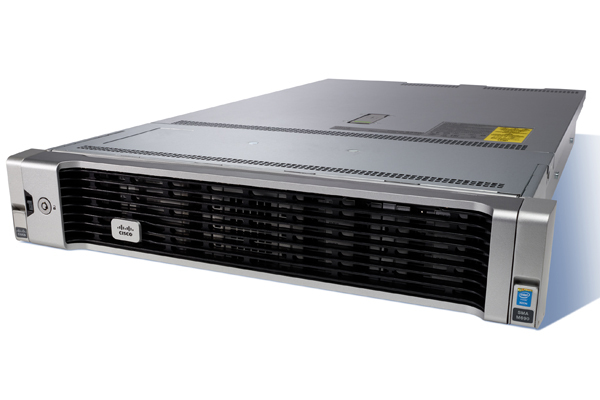 Threat Response automates integrations across select Cisco Security products and accelerates key security operations functions: detection, investigation, and remediation. It is a key pillar of our integrated security architecture. In a world with more data, more users, and more services, there's more to protect. Meanwhile, threats are constantly evolving, getting smarter and more sophisticated. Networks are ever more complex. And device are proliferating by the minute. It's harder to see what's on the network, and it's harder to spot a threat. The Cisco Identity Service Engine (ISE) offers a network-based approach for adaptable, trusted access everwhere, based on context.It gives you intelligent, integrated protection through intent-based policy and compliance solutions. And it is all delilvered with streamlined, centralized management that lets you scale securely in today's market. 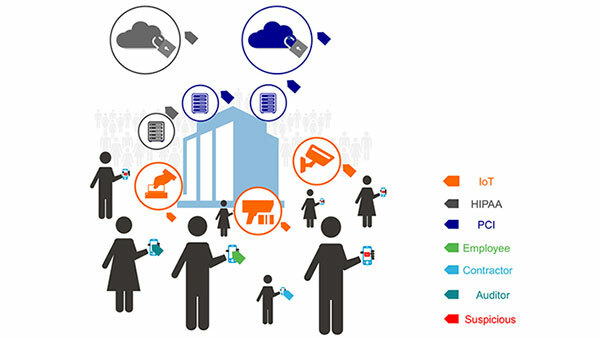 Employees today demand access to work resource from more devices and through more outside networks than ever before.Business must support a proliferation of network-enabled devices even as a myriad of security threats and highly publicized data breaches demonstrate the importance of protecting access to the evolving enterprise network. And Internet of Things(IoT) device are expanding exponentially and redefining industries such as manufacturing and healthcare. Cisco's Identity Service Engine Solution enables the IT Administrators to creat highly secure access control police in a centralized place; whereas these policies can be applied to wired, wireless, or VPN networks.Moreover, it enables tight control over who is accessig the network through its accurate device identification, profiling, and posturing.Furthermore, with Cisco ISE's device identification technologies,IT admins can not only create policies based on device types but also more granular variables like firmware versions, thus helping keep the network secure.